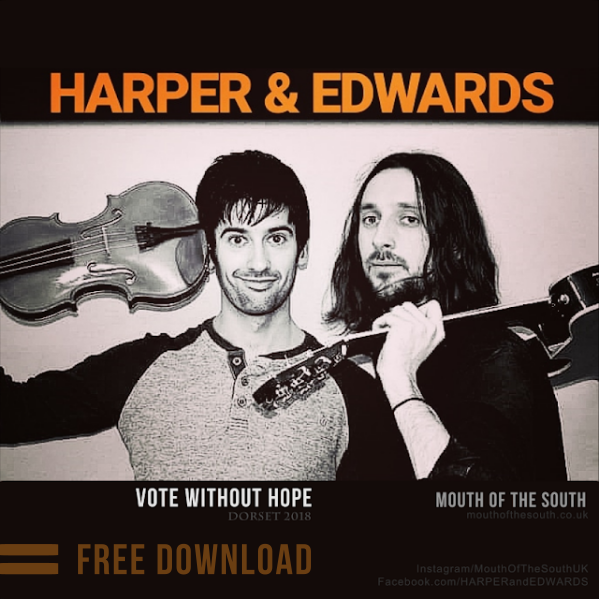 MOUTH of the SOUTH: Want to download a free Track by Harper & Edwards? Want to download a free Track by Harper & Edwards? Want to be the first to hear our new music? Sign up today for our free mailing list & get a free track from our E.P sent to your email address. Free Download Link for HARPER & EDWARDS track "Vote Without Hope"
++++++++++++++++++++++++ Artists Management & Booking Agent Since 2010 ++++++++++++++++++++++++ . Simple theme. Powered by Blogger.